As YouTube announced, there’s now a YouTube VR app for Samsung Gear VR, released today. If you’re new to 360 or VR, then let me explain why this is a big deal. 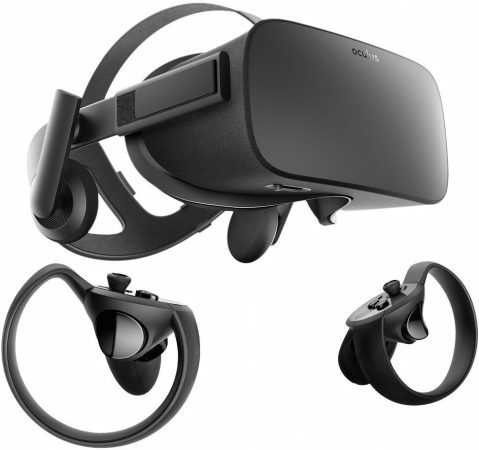 Samsung Gear VR is the most popular VR headset for high quality mobile VR. For many VR professionals, it has been the standard VR headset for presenting their videos to clients. 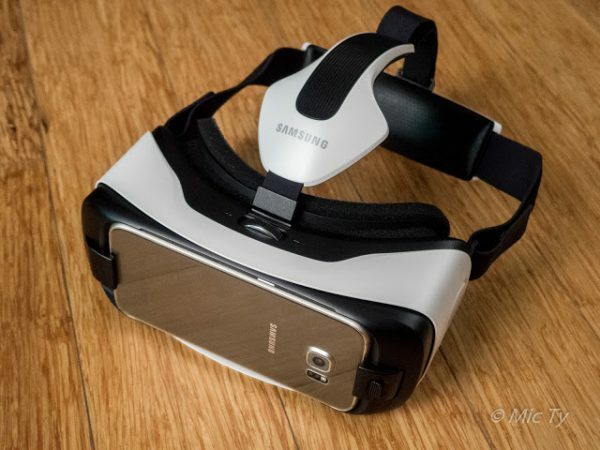 (No, Samsung Gear VR is not just an overpriced Google Cardboard.) And for many consumers who couldn’t afford a desktop VR system, Samsung Gear VR is the most accessible way to experience VR. Check out the Samsung Gear VR FAQ here. 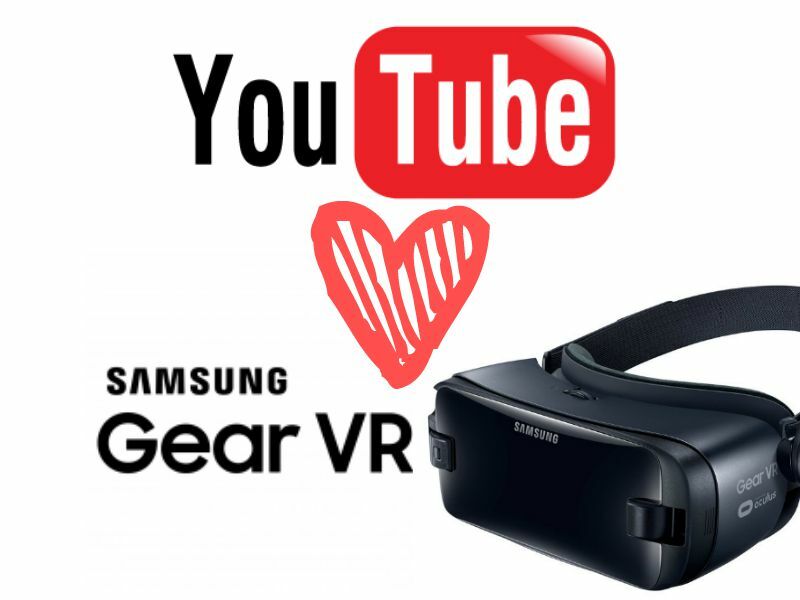 Samsung Gear VR was first released in 2015 yet, despite its popularity, until this week, there has been no native YouTube app. Why? Many people wondered, until Google announced the Google Daydream VR headset in 2016. It was designed for high quality mobile VR, just like the Gear VR. It was a direct competitor. At the time Daydream was announced, Gear VR already had a large user base of 1 million active monthly users and more importantly, a very large library of apps. How would Daydream compete? One was a motion sensing remote control (later copied by Gear VR) but its real weapon was YouTube VR. Other than Cardboard, Daydream was the only way you could get a native YouTube app. 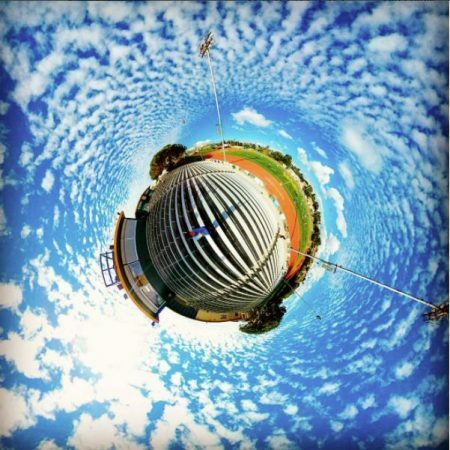 YouTube is critical for 360 and VR users because it’s the largest library of 360 videos. VR headset users can also watch non-360 YouTube videos on a gigantic virtual screen. But without a native app, Gear VR users could only watch YouTube by using the Gear VR browser, which was a cumbersome workaround. The native YouTube VR app was obviously more logical and convenient. Later, a YouTube app was made available for Playstation VR (which is not really a competitor to Daydream), and later, for HTC Vive as well (the enemy of my enemy…?). But not Gear VR, nor Oculus Rift. Until now. YouTube is finally going to be available for Samsung Gear VR. Can you hear the roar of Gear VR fans? I can. How does this impact the 360 and VR industries? Here’s my analysis. 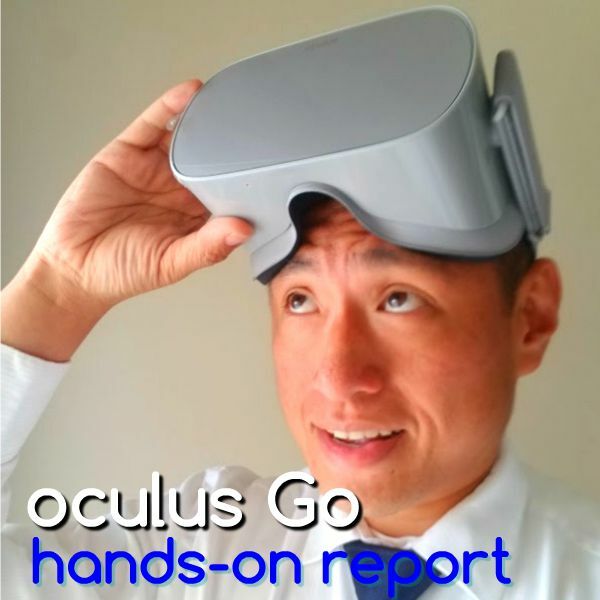 Oculus Go (reviewed here) is essentially a standalone version of Gear VR. 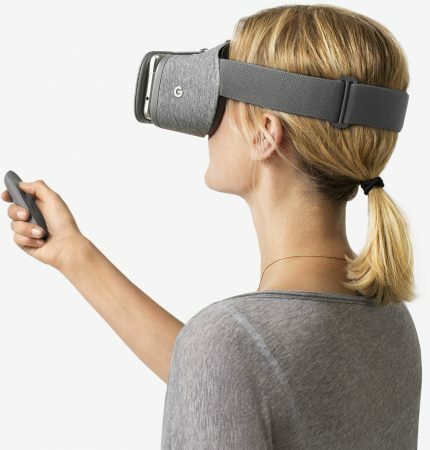 They’re almost identical, except that you don’t need a phone to use Oculus Go. It is a hit among 360 and VR users because of its excellent visual quality and convenience. More importantly, it was a way to get into the Gear VR ecosystem without having a Samsung phone. Will Oculus Go users benefit as well? That’s the interesting thing about YouTube’s announcement — they conspicuously left out any mention of Oculus Go, even though making a YouTube VR app available for Oculus Go would have been easy. The only reason I can think of for the omission is that Google wants to keep the customers who want Gear VR but don’t have a compatible Samsung phone. For that crowd, the only high quality mobile VR headset with a native YouTube app would still be Daydream. But will that be enough of a reason to get Daydream instead of Oculus Go? I doubt it. If Daydream continues to falter, then I expect YouTube to eventually be available for Oculus Go, around the time Google acknowledges that Daydream is dead. Oculus Rift (reviewed here) is not a direct competitor to Daydream, so I now expect to see a native Youtube app for it as well, probably before we see an Oculus Go version. 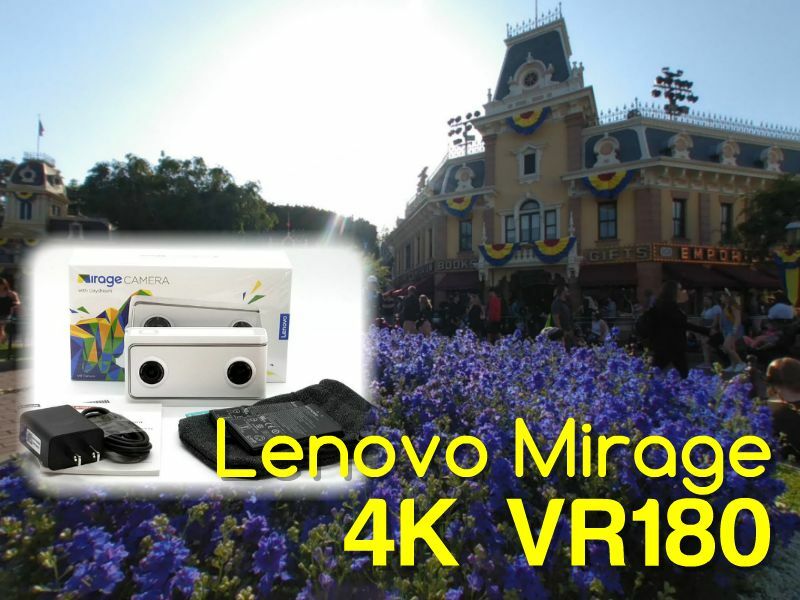 One of the beneficiaries of this development is Google VR180, the new format that Google announced last year and finally launched a few months ago (here’s a review of Lenovo Mirage, the first VR180 camera). Until now, VR180 was pretty much impossible to watch in 3D on any system other than Daydream or Cardboard (sound familiar?). But now that a YouTube VR app is available for Samsung Gear VR, Google VR180 can now be watched in 3D on millions of Gear VR headsets. This could give Google VR180 a shot in the arm as a viable camera for Gear VR users. This move is a positive one for the VR industry as a whole (unless you only develop for Daydream and not other systems). With Gear VR becoming a stronger system, there will be less confusion among developers, as Gear VR becomes the de facto choice for mobile VR (other than Cardboard). This is excellent news for the 360 camera industry because it will be easier for people to watch 360 videos. And with more people watching 360 videos, there will be more people getting 360 cameras. What about you? What do you think of this news? Do you agree or disagree with my analysis? Let me know in the comments! But hey, wouldn’t the reason for oculus go not to have YT app, just because Oculus Store will not approve it (because facebook association)? For a VR180 video, are all the pixels packed into the 180*180 area? That way the pixel density would double, which would be a huge increase in image quality. Does anyone know anything about this? Where and how can I download it? Today I wanted to get it but I found nothing. I used my Samsung Gear VR and searched for this app, but couldn’t find it.